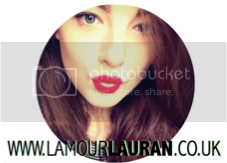 The L'Oreal Super Liner Carbon Gloss/Black Lacquer has always been a staple for me, and unfortunately for me, the same can be said of the whole beauty blogging community, meaning I can never get a hold of it! 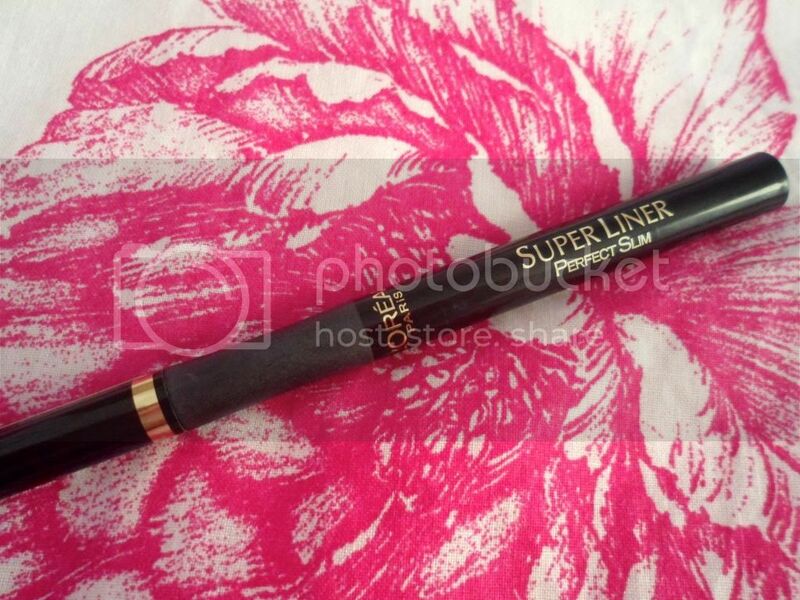 Instead, I picked the newest liquid liner offering from L'Oreal as a trial replacement the Super Liner Perfect Slim. The Super Line Perfect Slim uses the same intense black formula as Carbon Gloss with the added ease of the felt-tip pen packaging and super fine nib. 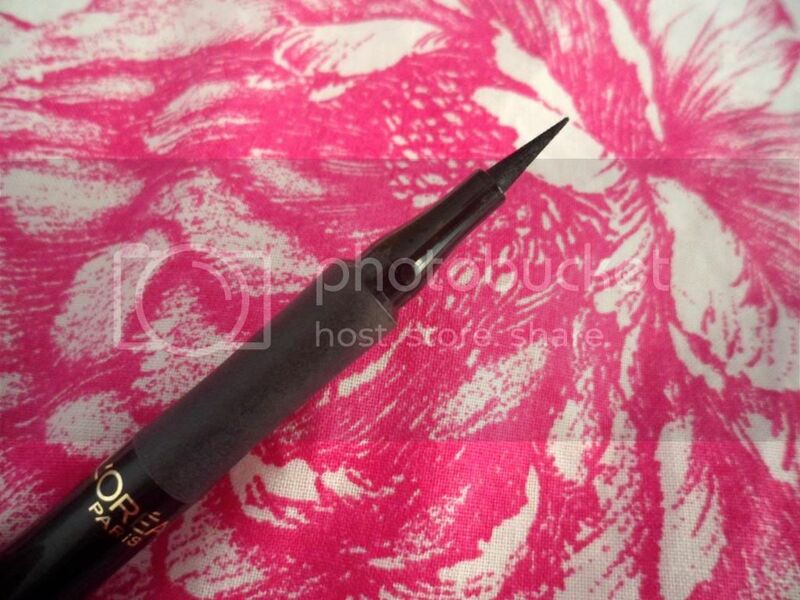 The liner is so much easier to use, perfect for liquid liner beginners. It does however suit those who prefer a less dramatic liner look as the fine nib can make it difficult to create a heavy and thick cat eye as you have to do quite a bit of 'colouring in' and it feels like it's damaging the pen slightly. Saying this, I actually really like the fine point you can get to the flick as it looks a lot more 'done' and precise. In terms of staying power, it lasts pretty much all day for me with minimal smudging (none if I use a primer) and it doesn't flake off either. I do actually prefer this liner for everyday use, but for nights out etc. I think I'll be sticking to the more heavy duty Super Liner which creates more of an impact.